Everything they say is true. I binge-watched all 26 episodes over 2 days. 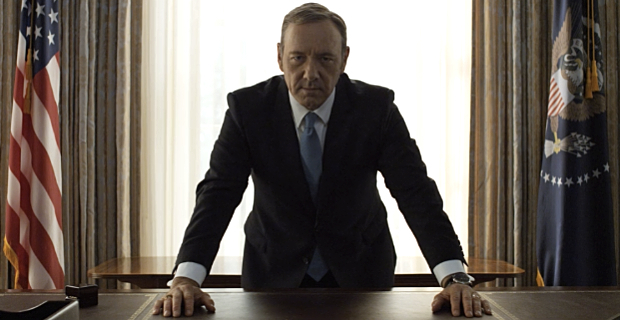 Kevin Spacey is hypnotic as Francis Underwood, House Whip with his eye on higher office. 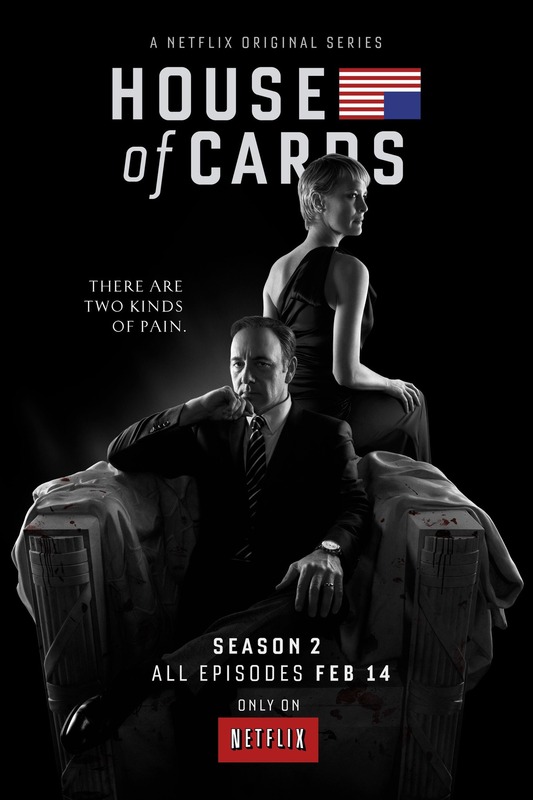 As amazing as Season one was, season two blew it away. It takes a lot to REALLY surprise me these days, and this show surprises me. I’ll be there for Season 3 in February.